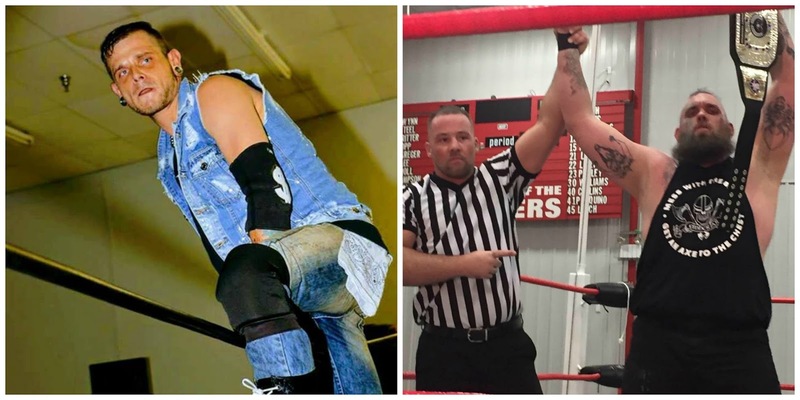 Cash Borden has gone from a tag team competitor in Stride Pro Wrestling to one of the most popular singles guys on the roster. "The Undead Outlaw" has a unique opportunity this Saturday night as he meets the Stride Pro Wrestling Champion Roger Matheus. 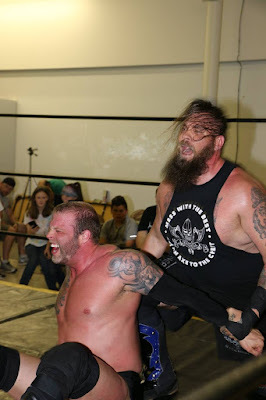 The Mad Viking is nearly 300 pounds and a dangerous competitor. But Borden says he's ready for the challenge. I had a chance to catch up with Cash in the most recent My 1-2-3 Cents podcast. He talks more about his training and his career and how he prepares for a beast like Matheus. Borden's journey to this championship match has been an interesting one. It'll be the first time he's had a shot at the heavyweight title. 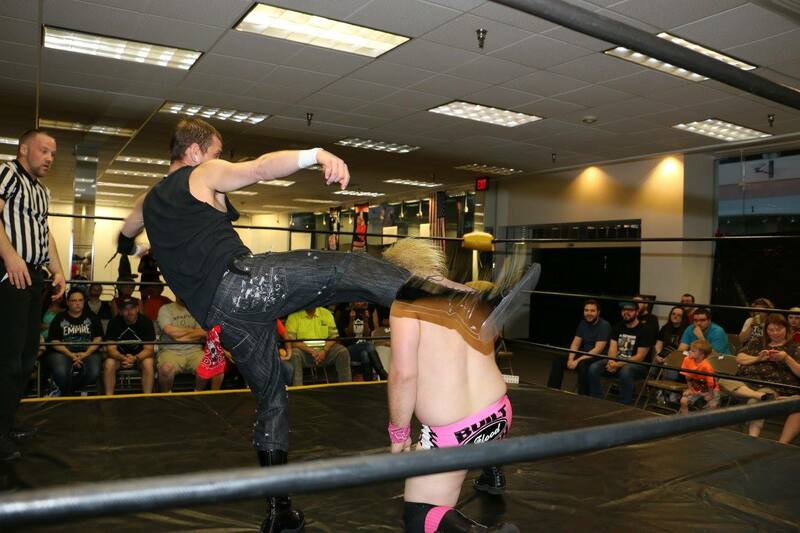 When he first came into Stride Pro Wrestling, he was joined by his now former best friend Dalton Diamond. The two were known as Boyz in the Hood and made a pretty good tag team in my 1-2-3 cents. However, tempers flared after several miscommunications and the tandem melted down. Cash gained the upper hand as a result of the split and has climbed the roster. Cash has had several key victories since going on his own. He had an impressive showing against Legacy Champion Tony Flood recently. Despite losing the encounter, Cash proved to a lot of people, including Stride Pro Wrestling General Manager Sam Hunter that he is worthy of being in the main event. But just as hungry as Cash is for gold, Matheus is that much more determined to keep what he believes is rightfully his. 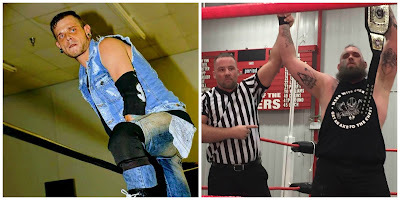 Matheus has been the most dominant champion in Stride history, having beaten Heath Hatton (along with Red Daniels and Jay Spade in a fatal four-way match) and most recently "Farmer" Billy Hills. This showdown will be nothing short of great as Borden and Matheus have never hooked up before. Join us Saturday night at the Illinois Star Centre Mall in Marion. Bell time is 6:30 p.m.